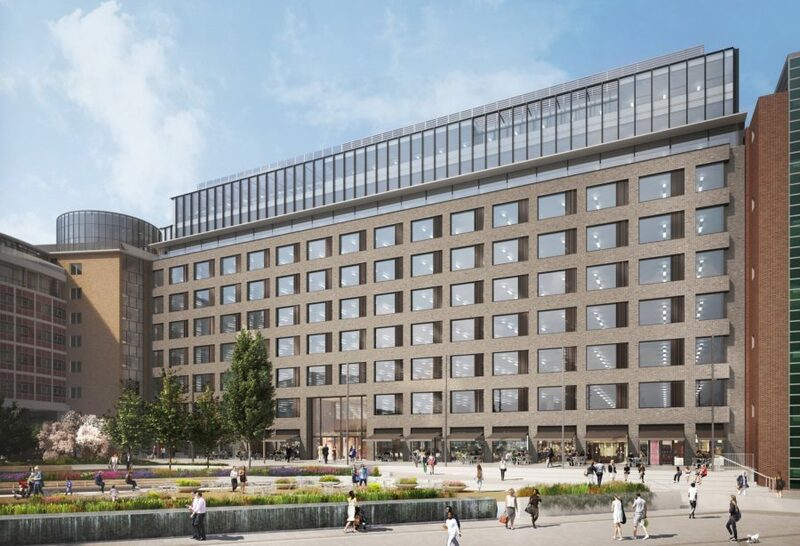 The White Company has agreed terms with developers Stanhope to move its head office to the 6th floor of a new office building called 2 Television Centre at the former BBC HQ in White City, West London. The luxury lifestyle brand will lease 32,000 sq ft of office space, including an outside terrace, for its 350 staff and plans to move from their current Kensington High Street base to a new HQ at 2 Television Centre in February 2018. BBC Worldwide already has its HQ in the adjacent office building 1 Television Centre. Mary Homer, CEO of The White Company, said "We are delighted to confirm our head office move to this exciting and vibrant destination. This is a significant milestone for the company as we enter our next phase of growth and develop our business internationally. The office will be a perfect showcase for us as a leading luxury lifestyle brand"